Penny Stocks. The great sought after imaginative 1000% gains overnight. Right? While it is possible to make a lot of money with penny stocks, well there are a lot of people who at least claim to have made crazy money. However, think about how many people talk about gambling and making a ton of money…yeah. Penny stocks are more like going to a casino with your laptop. Actually, you probably have better odds in a casino than with penny stocks. Now that’s out of the way, let’s get into what penny stocks actually are and then I’ll get into why they are terrible. 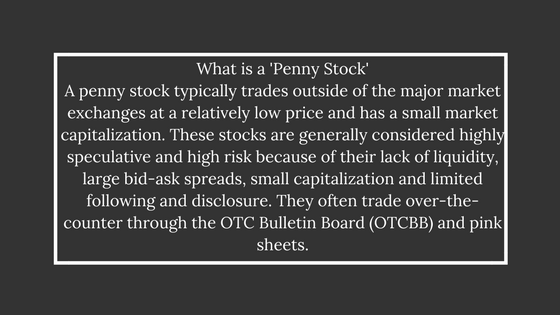 A penny stock by definition is a stock that is listed under 3 dollars, but there are some caveats to that. 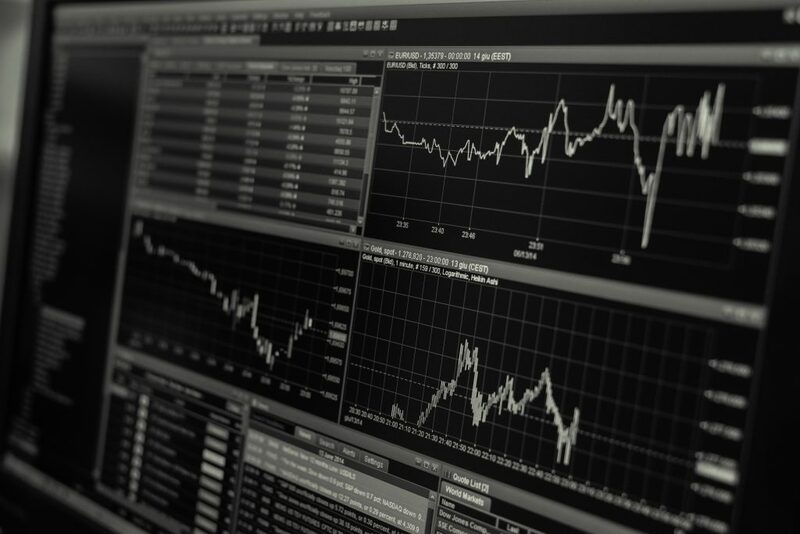 The stocks that I am referring to are listed on the “pink sheets” which means they aren’t reputable enough to get on a main exchange like Nasdaq and NYSE. The biggest factor is volume because the volume is how the stocks are manipulated. If they have little volume and are listed on the “pink sheets” it means they are not regulated and can be easily manipulated. How are they manipulated? Typically, someone comes in and buys a bunch of cheap shares, some are less than a penny a share. Once they buy them, because there isn’t a lot of volume or shares available, the price rises and that shows on the chart. Then the person who bought all of the shares goes out and promotes the stock saying they called the past jump in price (which they caused) and that the stock is going up again. Once they convince you to buy, they then sell their shares to you because they are the only ones available. Once the buying and selling are over because the stock has no real worth, it goes back down again and you are stuck with worthless penny stock shares that will never amount to anything. Most of the time they aren’t even real businesses. If a company is listed on the pink sheets to raise money, that means they ran out of other resources to raise money, such as venture capitalists. And if they weren’t able to raise funding that means their business idea wasn’t viable and if they did raise money that means they ran out before they could actually make money, which still means their idea wasn’t viable and it’s a business you shouldn’t be anywhere near. The people who pull of this hustle are called pumpers. They buy the stock up then turn around and sell it, they pump the stock up. Now there are people out there who claim they know when a stock is being pumped and can “short” it before the price falls, meaning they can make money when the price drops. If you don’t know what shorting is, don’t worry, just know it’s how you can make money when the price of a stock declines. The reason the penny stock market can be so manipulated, is that it’s unregulated. And that’s no good for anyone really. All that does is attract scammers. 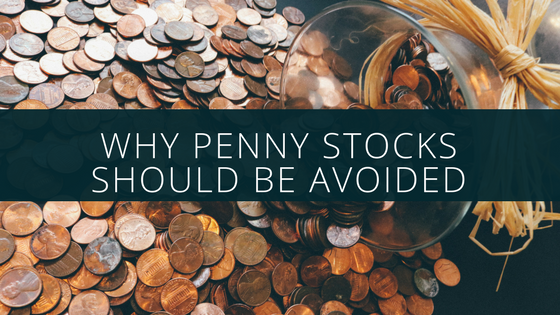 Penny stocks are so often associated with get rich marketing, there is no way to get rich overnight. It is possible to do it over time through focus and discipline. If you want to learn to get started trading the right way sign up for my completely free email course. I’ll walk you through the basics of what you need to get started the right way and avoid a lot of heartaches.